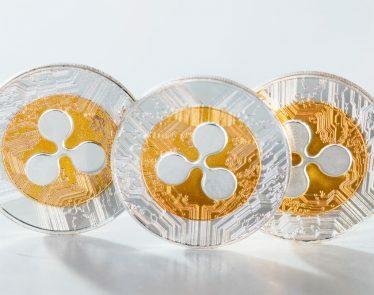 There are so many ongoing Ripple lawsuits that you have to count them with both hands. 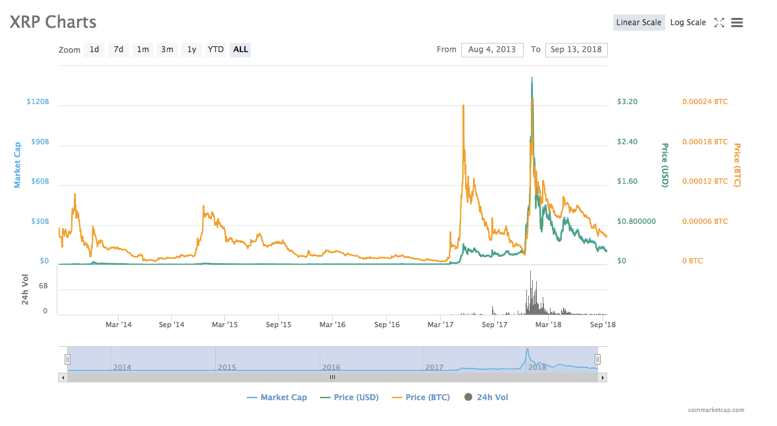 Sure, it’s unfortunate, but it keeps Ripple in the public eye, providing the masses with constant XRP news; this isn’t the case for many altcoins as Bitcoin (BTC) often hogs all the attention and altcoins get left behind. 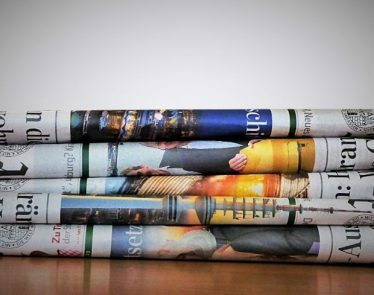 Recently, however, the company has scored small victories, such as on August 14th, the day a Judge denied one of the suits. The latest victory came this week. 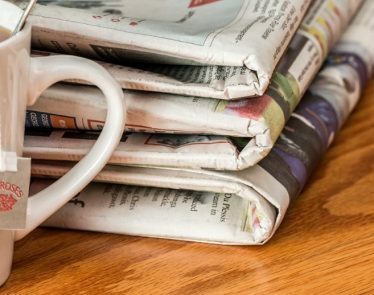 Last year, a lawsuit between Ripple and R3, a blockchain development startup, became public knowledge. 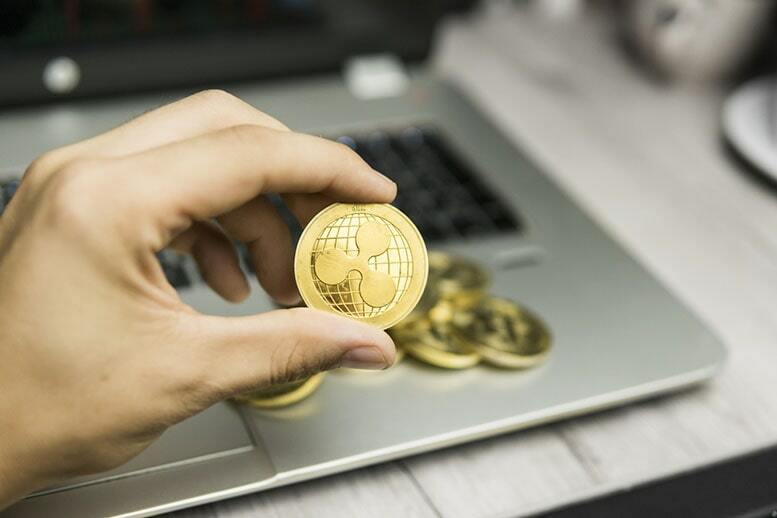 It started with R3, which filed a legal suit against Ripple, claiming the company violated a partnership agreement clause. Ripple wasn’t having any of that. In response, the company filed a suit in California claiming that R3 did not meet various obligations under the partnership agreement. These complaints kicked off a long-running legal dispute. But now it’s over. 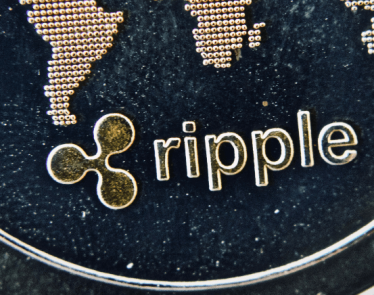 Unfortunately, the terms of the agreement will remain confidential, says Ripple. Some might find this to be disappointing. Why? 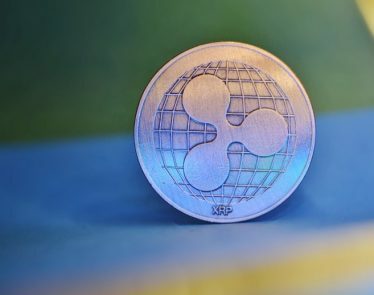 Because out of all the Ripple lawsuits, this is the one that accumulated the most public attention. The crypto market has taken the latest piece of XRP news quite well. 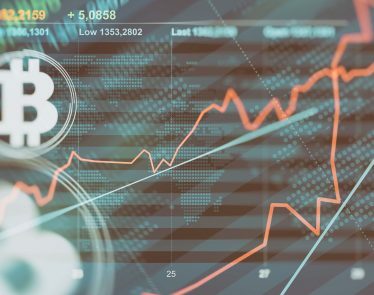 At press time, XRP is trading at $0.281714, which puts the coin up 4.70% in the past twenty-four hours. 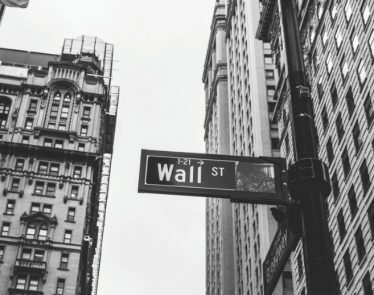 What do you think about the Ripple R3 lawsuit being over? Is TransferGo Using Ripple Technology? You Bet!